The menisci are fibrocartilaginous structures which are present in your knee. The role is to share load across the knee (shock absorption). In conjunction with the ligaments of the knee they assist to maintain stability of the joint. 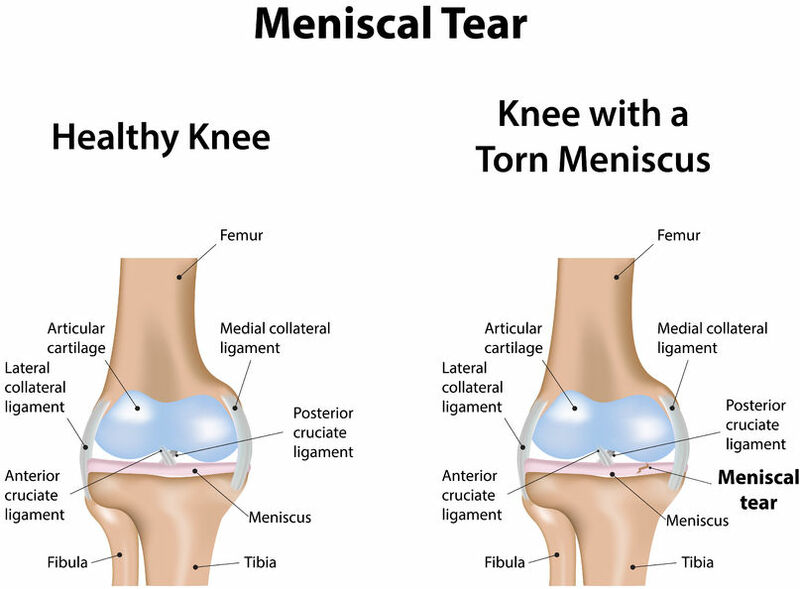 There are two main types of meniscal injury, traumatic vs degenerative injury. The main mechanism of injury involves a twisting motion on a planted foot. This is usually followed by quite specific pain along the joint line and in some cases, minor swelling. There are a number of tests that can be completed alongside imaging techniques to facilitate a clear diagnosis. Current literature is in favour of conservative (non-surgical) management of degenerative tears. Traumatic cases may involve further surgical opinion depending on the size, type and location of tear. Following any surgical intervention, it would be advised to seek physiotherapy management to return to optimal function in a timely manner. Professional advice should be sought as soon as possible if there is any suspicion of a meniscal injury. This is to ensure the best treatment plan is in place to get you back on your feet!